In what’s becoming a regular occurrence, fans of Dota 2 – Valve’s free-to-play multiplayer online battle arena (MOBA) game – have again set a new esports prize pool record. Last year’s tournament generated a staggering prize pool of $20,770,460 with the winning team, Wings Gaming out of China, taking home the lion’s share of the money ($9,139,002, to be exact). Even the teams at the bottom of the ladder (13-16th place) earned more than $100,00 for their efforts. 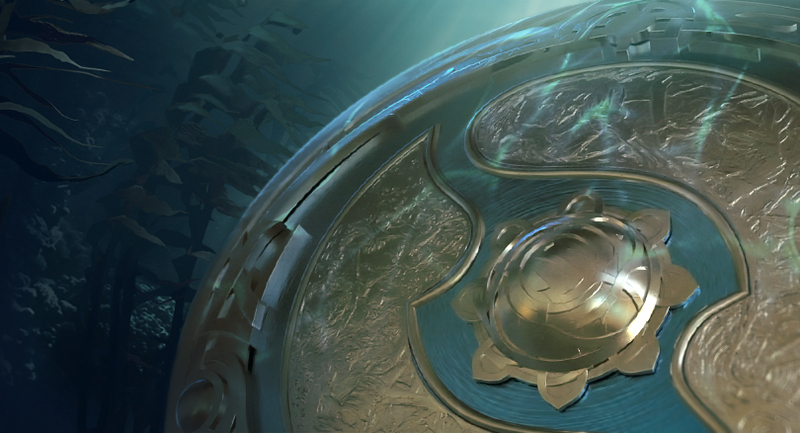 The International 2017, however, has already eclipsed that prize pool with plenty of time left on the clock. As of writing, the pot sits at a colossal $20,792,838. Valve started the prize pool at $1.6 million – everything else on top of that has come courtesy of contributions from the community through Battle Pass and Levels sales. It’s noted on the Dota 2 site that 25 percent of all Battle Pass sales go directly to The International 2017 prize pool. The International Dota 2 Championship takes place at Seattle’s KeyArena. Festivities get under way August 7 and run through August 12. Tickets went on sale back in April priced at $100 for a midweek ticket and $200 for a ticket to the finals held on the last two days. With more than 32 days remaining until the prize pool funding period ends, it’s anyone’s guess as how much money the tournament contestants will ultimately be vying for.